Our concept of Go-Green is to support environmental protection through pollution prevention and meeting environmental standards by Waste Water treatment of the effluent in the various industries. The only way to optimize it is to “Recycle-Reuse-Recover-Reduce”. Water is the most important constituent for many different manufacturing and industrial sectors, undoubtedly in past few decades Indian Industries have recorded a major growth but as a result of this it has given rise to severe environmental pollution and imbalance. As per our records Industrial water use in India stands at about 50 million cubic metres per day. This demand is expected to increase dramatically in next decade. If we consider alternative water resources the only options comes up is sea water. The sea water can be utilized after processing through desalination plants. The operating cost of desalination plant is high; moreover the effluent from the plant is discharged directly into the sea. Thus, it does not seem to be cost effective and environmental friendly. This process is been adopted in many countries like Australia, Singapore and many countries of middle-east as they don’t have any other major water resource. Compared to above mentioned countries India has much better resources and water crisis in India is predominantly a manmade problem. Misfortune of India is that it could have been largely avoided by Water & Wastewater management practices. India being an agricultural country the fresh water supply to industries is prioritised after drinking (civil supplies) and agriculture. So considering the fact, fresh water availability to industries is going to deteriorate considerably. The main aim of the Felix Industries Pvt. Ltd. is to meet this water scarcity in a manner which is also beneficial to environment. The expertise and resource of Felix Industries Pvt. Ltd. are capable of treating Industrial effluent in the most effective and economical way compared to plants observed in other countries. 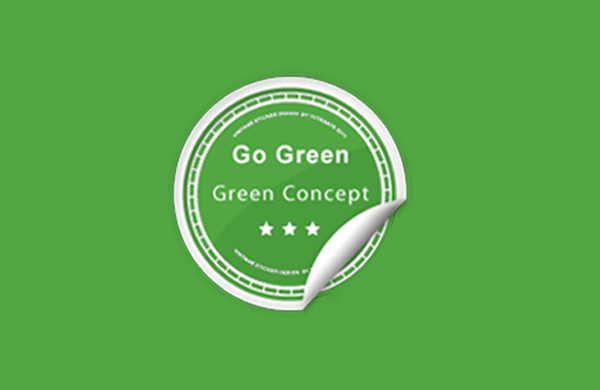 The Go-Green concept of Felix Industries Pvt. Ltd. magnifies the basic idea of recycling the Industrial effluent and reusing it which provides maximum recovery and thus reduces the discharge of the waste water. Go-Green is efficient eco-friendly Waste Water Management concept which can provide long lasting and balanced Industrial process water solution.